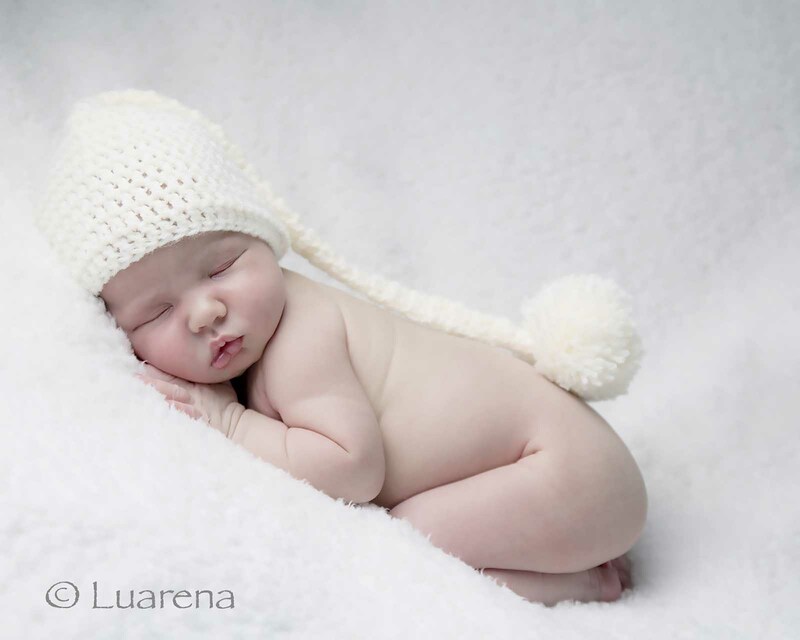 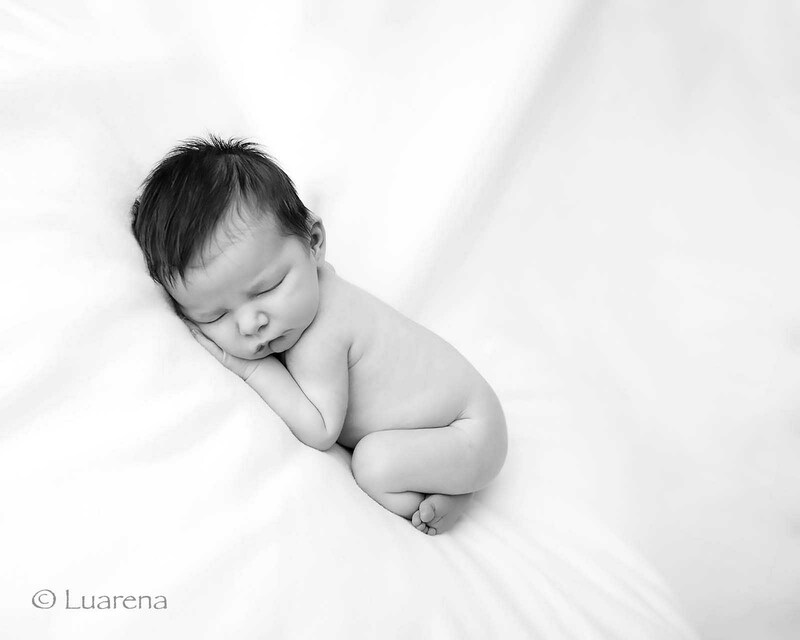 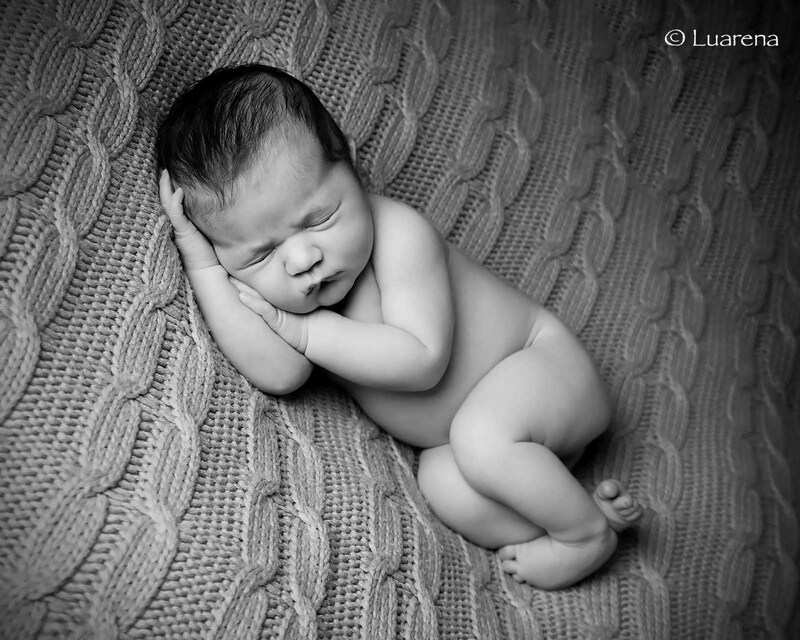 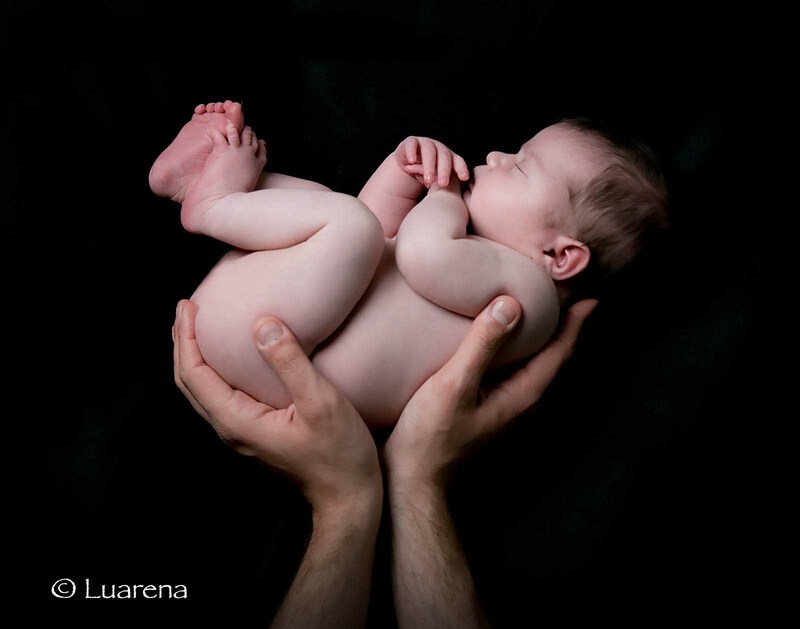 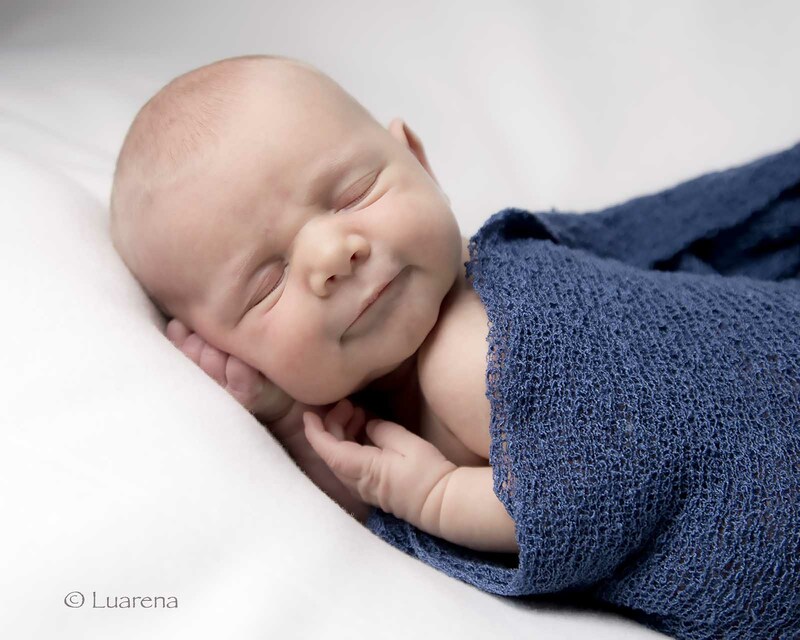 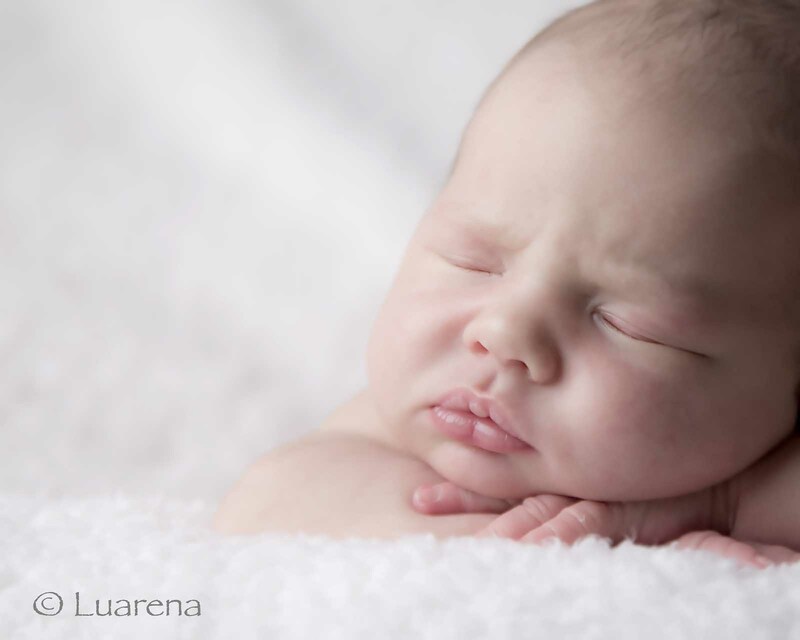 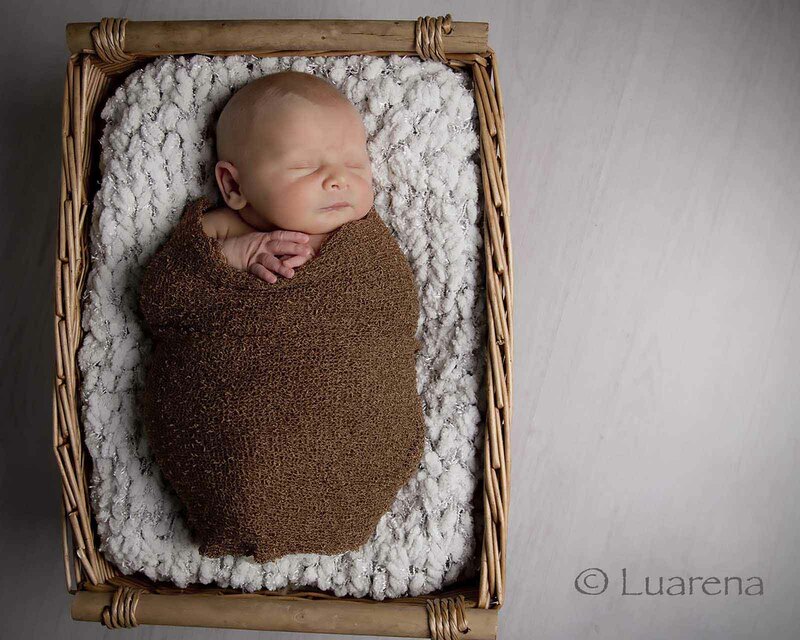 Luarena is a Qualified Master Photographer and has had specialist Newborn training that enables her to create beautiful photographs of the tiniest babies with safety and safe posing paramount. 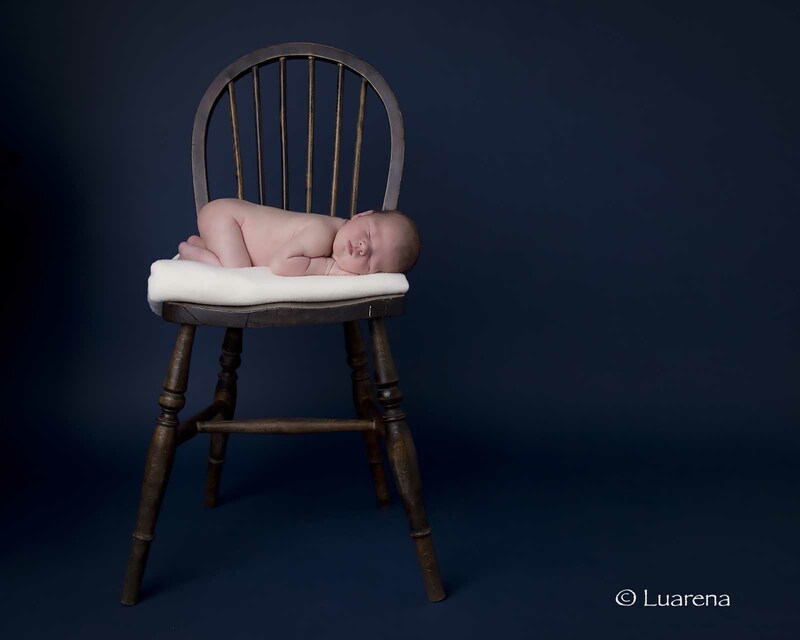 Newborn Photography is an emerging Art, and gaining in popularity, however safe posing of these tiny babies is one of the many reasons new families choose a highly skilled and qualified professional. 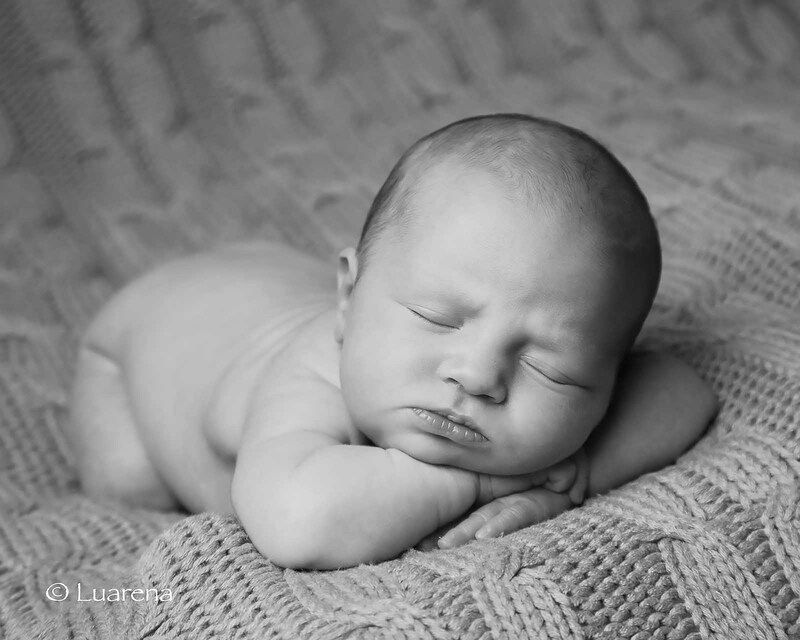 Call to discuss your due date and provisionally book your tiny baby session.